The Natural Coconut Hair Formula is scentless and natural. It is made from the best coconuts nature has to offer! 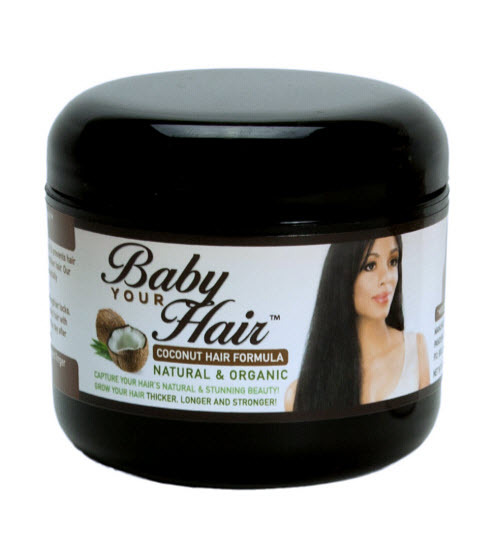 It moisturizes and has a rich feel and absorbs much quicker than most coconut oil hair products, because our coconut hair "formula" has no mineral or petroleum oil added. 8 oz.